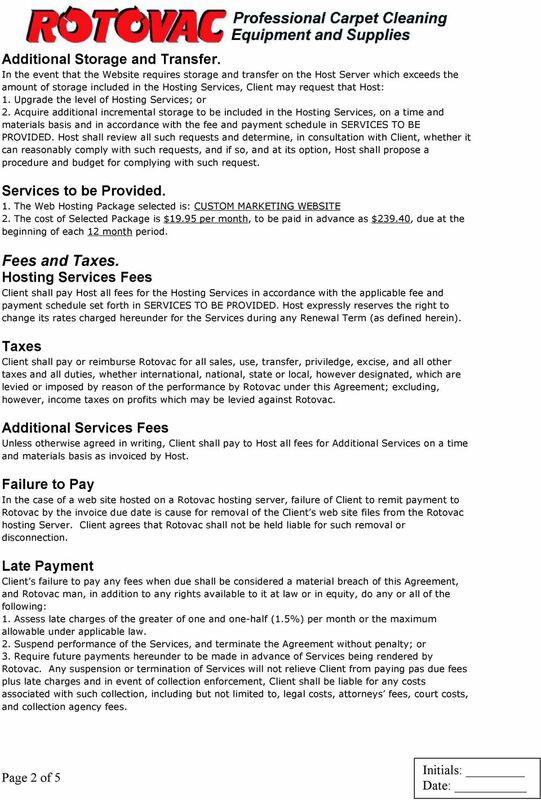 MERCHANT SERVICES and LICENSE AGREEMENT License Grant. FDMS' Rights. Term. New Services. 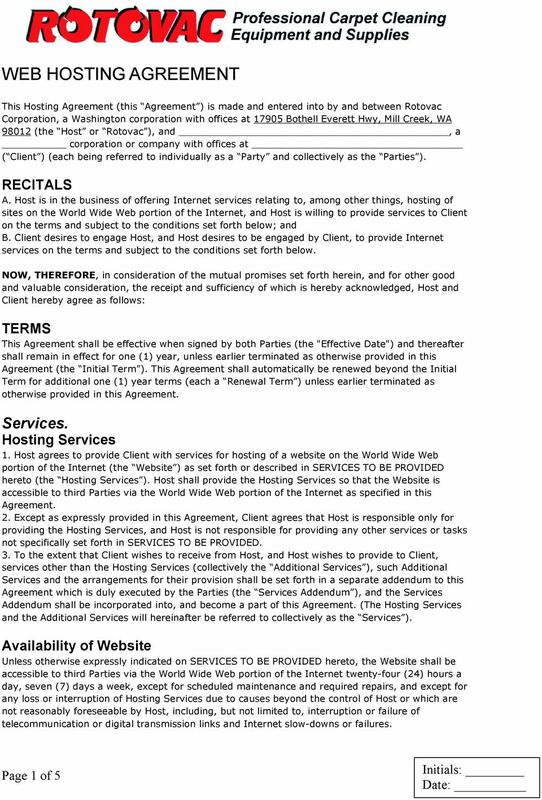 Online Study Affiliate Marketing Agreement This Affiliate Marketing Agreement (the "Agreement") contains the complete terms and conditions that apply to your participation as an Affiliate Marketer ("you,"
The software is a service platform as described on the WHOMAN information page. 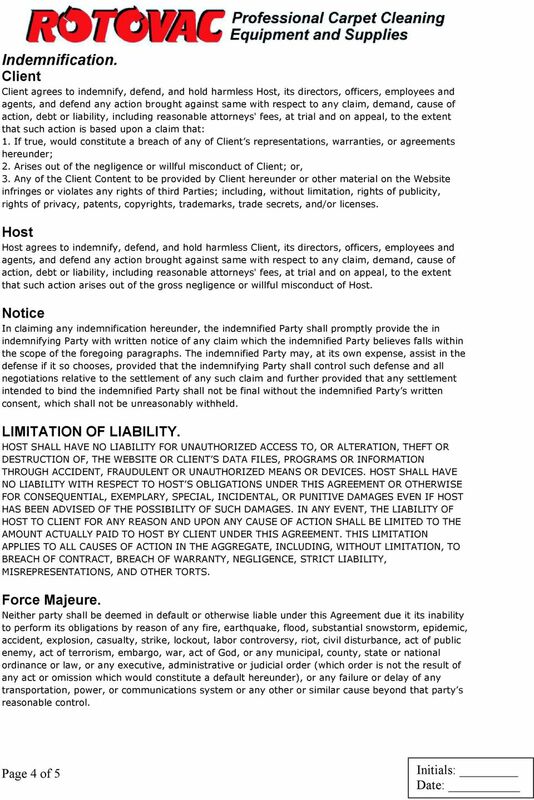 Terms Of Service. "The Company" means CIT Broadband, P.O. Box 122568, Fort Worth, TX 76121. 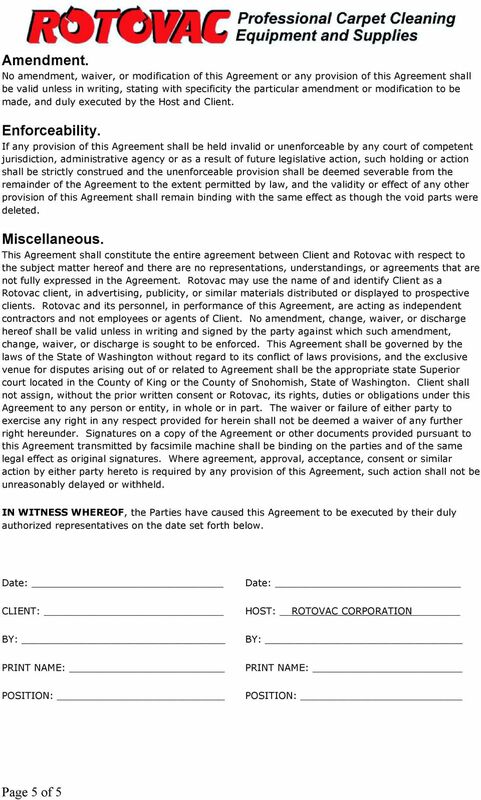 Terms Of Service BY USING THE COMPANY'S SERVICES YOU AGREE TO BE BOUND BY ITS TERMS AND CONDITIONS. 1. Definitions. "The Company" means CIT Broadband, P.O. Box 122568, Fort Worth, TX 76121. "The Subscriber"
In the Agreement, "we", us" and "our" refer to Computerisms. "you" or "your" refers to the Client.